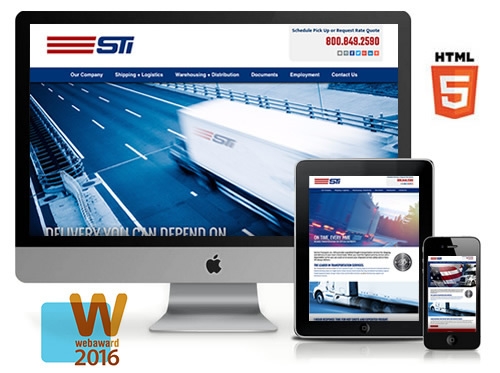 GREENVILLE, SC - Stratatomic has recently been honored with a 2016 WebAward in the Transportation category for the Service Transport, Inc. (STI) website, now available online at ServiceTransport.com. Now in its 17th year, the WebAward program is the longest running annual website award competition dedicated to naming the best Web sites in 96 industries while setting the standard of excellence for all website development. The annual WebAward competiton is produced by The Web Marketing Association, founded in 1997 to help set a high standard for Internet marketing and development of the best websites on the World Wide Web. To learn more, please visit the WebAward website at www.webaward.org. Stratatomic is Greenville's most awarded web design firm, and has been honored with various awards and accolades for outstanding web design and development, including a 2016 WebAward, 2015 Interactive Media Award, 2014 Horizon Interactive Award (responsive website design), 2014 Horizon Interactive Award (email campaign), 2012 Horizon Interactive Award, 2010 Interactive Media Award, 2008 WebAward, 2007 Interactive Media Award, 2006 Horizon Interactive Award, and 2005 WebAward. The new STI website is based on the latest HTML5 technology and incorporates a "responsive" design that automatically adjusts to fit any screen size, be it desktop, laptop, tablet or mobile device. The website includes information on the company's freight transportation, warehousing, distribution and logistics services. Stratatomic will also provide STI with website hosting and Search Engine Optimization (SEO) services. Service Transport, Inc. (STI), headquartered in Greer, SC, recently celebrated 25 years of business in 2016. STI provides expedited freight transportation services for shipping and delivery of time critical loads, maintaining at the ready an extensive fleet of modern trucks, haulers, flatbeds, cargo vans, and air charters available. 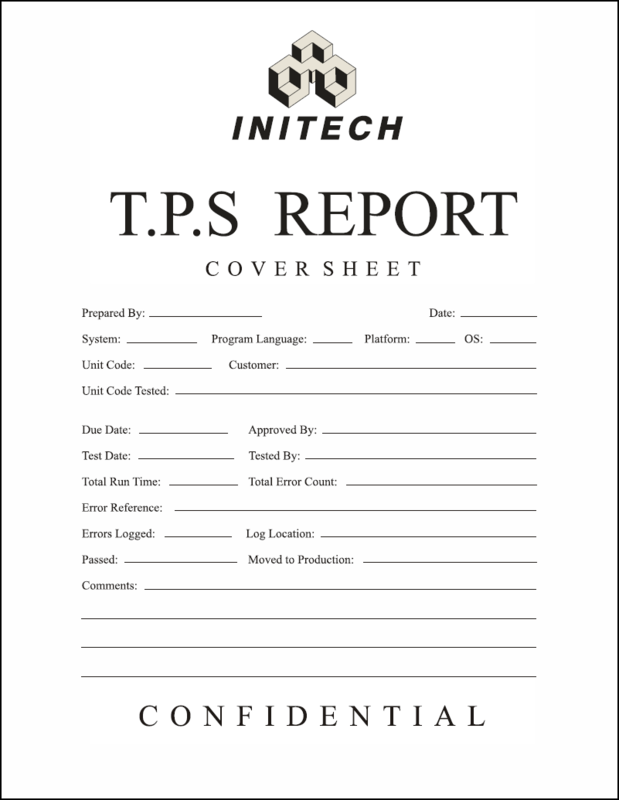 STI's transportation services include Hot Shot Expedited Freight, LTL Shipping, Regional and Inbound Truckloads, Backhauls, Flatbed and Heavy Hauls, Air Freight and Air Charter Services, Dock-to-Dock, Non-Stop and Defined Time Delivery, Special Freight Equipment Needs, Storage Trailers, Ocean and Portable Containers, as well as Warehousing, Logistics and Distribution Services. Stratatomic is a creative firm specializing in web, multimedia, advertising, and graphic communications. Stratatomic also offers complete solutions for web site hosting, WebAdmin™ site management software and Google Analytics™ site analysis tools, providing clients with a singular resource for top-to-bottom implementation of their internet marketing strategies. Stratatomic’s proprietary WebAdmin™ eCommerce and site-management technology recently surpassed $15 million in online sales transactions and order processing. Today, WebAdmin™ enables clients of all sizes to effectively manage their own site content or storefront and is the power behind websites that receive more than 2 million page requests per month and average hundreds of orders per day. Founded in 2000 by Ryan Owens, Stratatomic LLC is a privately held company based in Greenville, SC. For more information, contact Stratatomic at 864.271.7021 or visit the website at www.stratatomic.com. Google Pushes All Websites to Adopt Enrcyption - Is Your Website Ready for this Change? Probably Not.